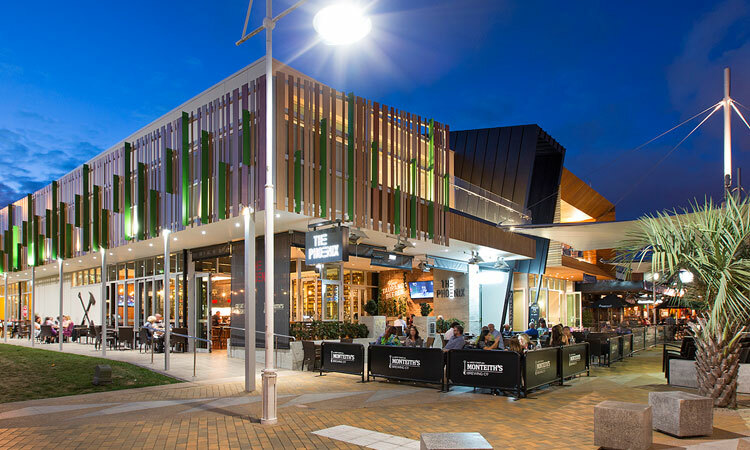 Decortech | Décortech is a market leader in decorative, acoustic and fire resistant wall and ceiling panels, offering fully customised solutions to individual designs. 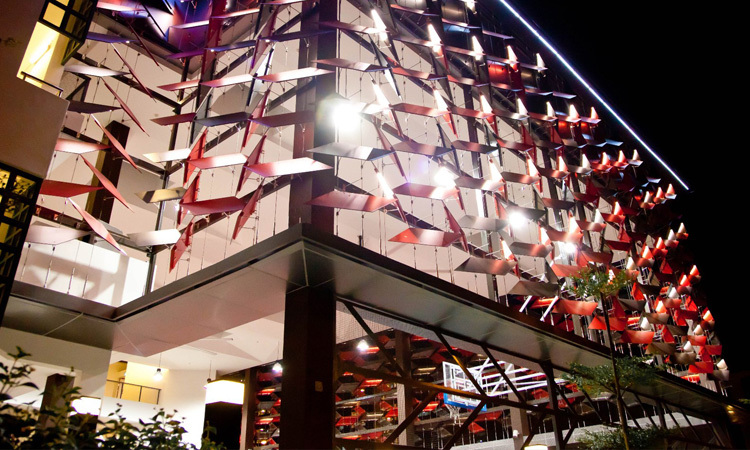 Our aim at Décortech is to create innovative and inspirational facade solutions, good design starts with inspiration, exceptional vision and provocative thinking. 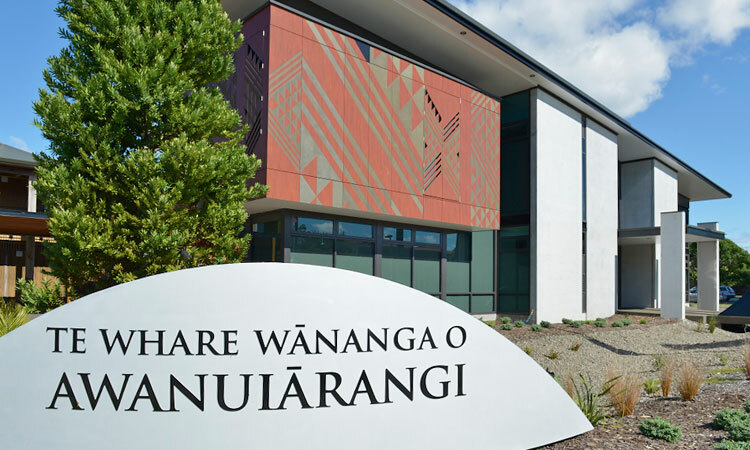 It comes to life with great materials, finishes and compliant systems that have been created for the New Zealand market. 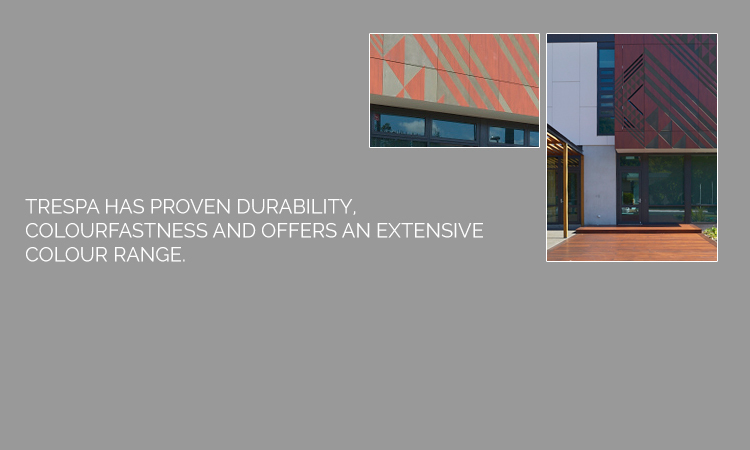 Trespa Meteon is a highly resistant, dimensionally stable building material. 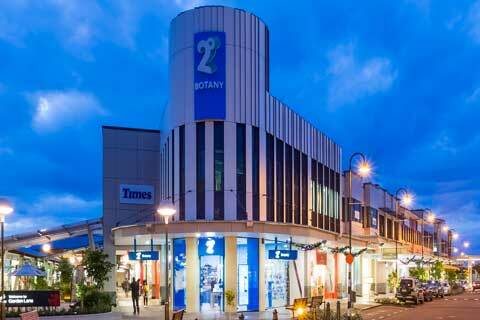 Consistent and high density throughout, Trespa Meteon holds bolts, screws and other mechanical fixings solidly. 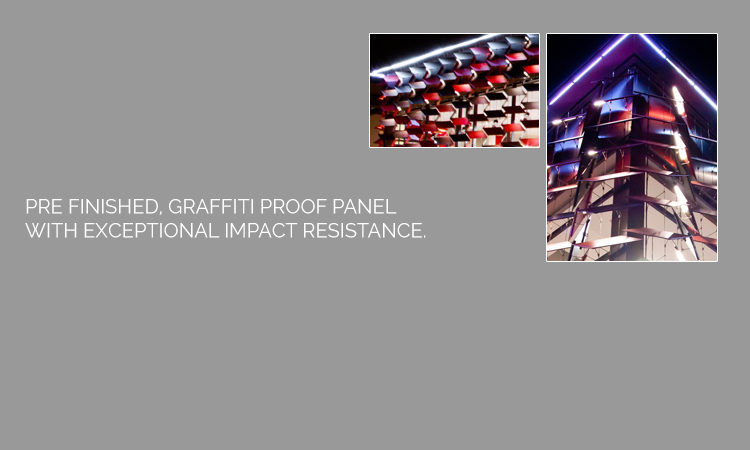 The panels have good compressive and tensile strength, excellent pull-out and impact resistance, yet Trespa Meteon is easily workable, colourfast and graffiti proof by nature. 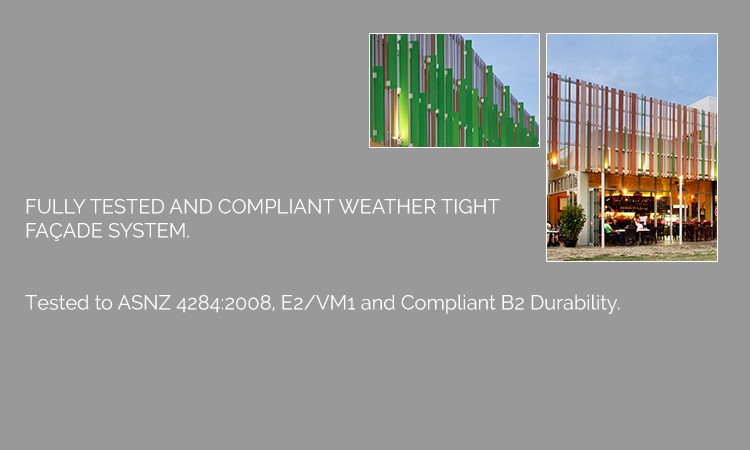 Profix facade systems have been locally developed and tested to meet the requirements of AS/NZS 4284, NZBC E2/AS1/VM1 and B2. 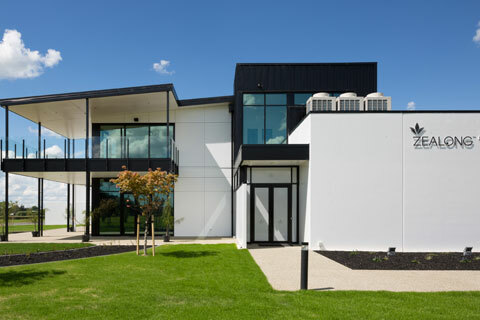 Furthermore all our systems have been locally appraised to ensure all elements comply with local durability standards. An excellent exterior deserves an excellent interior. 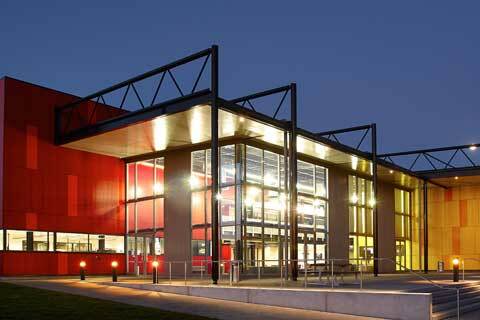 Visit Décortech today to view our range of Acoustic, Decorative and Fire Resistant Panels. 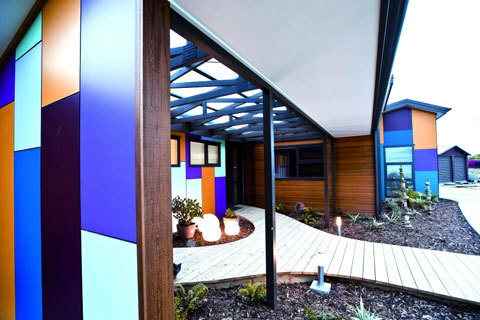 Decortech is excited to launch our latest system, Profix PXF – a value for money solution that combines all the benefits of the Trespa Meteon panel with a simple system that is easy to install. 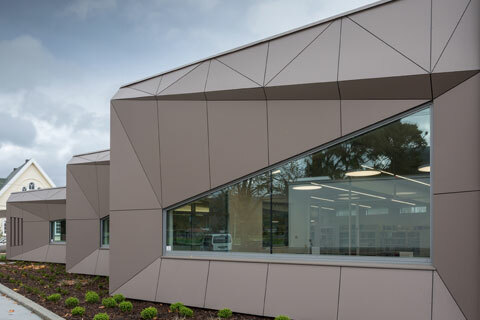 Proprietary Profix ventilated facade systems have been specifically designed by Décortech for use with Trespa Meteon panels. 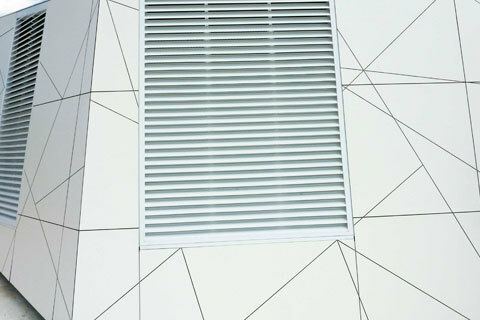 Profix systems offer ventilation, drainage and concealed fixing for both flat panel and weatherboard facades.